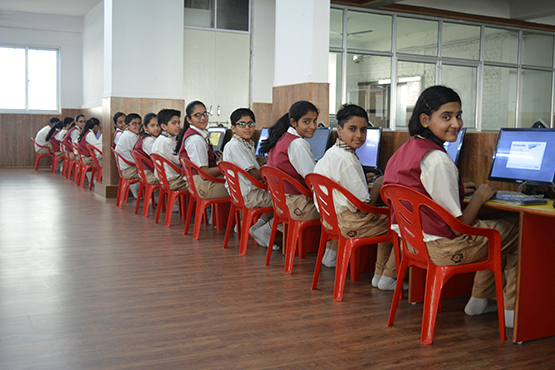 The core purpose of digital learning at Cambridge Court is educating future generations to be fully participating citizens in a digitally networked world. At Cambridge Court World School, we continue to focus on the use of digital technologies to enhance the teaching and learning environment for teachers and students. This involves the development and use of 'virtual' or 'flexible' learning environments, which extend the classroom experience beyond the physical space of school. As a school community, we understand that most of our students have long normalised the use of digital technologies in their everyday lives. We are also aware that learning at universities is increasingly transitioning into online and virtual environments.